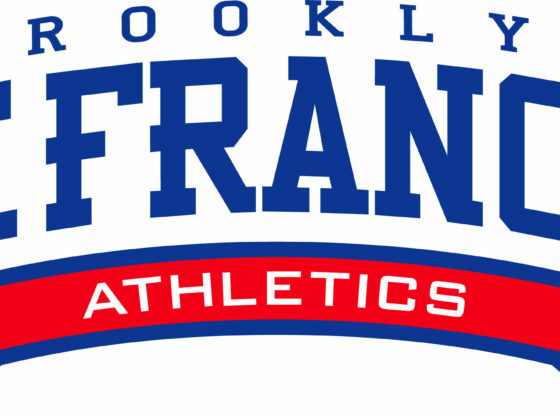 It was a remarkable weekend for St. Francis Brooklyn. The success started on Friday night when the men’s basketball team defeated the defending Atlantic Coast Conference Champion (ACC) Miami Hurricanes 66-62 in overtime. The winning continued on Saturday when the women’s basketball team went to the University of Pennsylvania and defeated the Quakers 56-51. Also on Saturday, the women’s bowling team picked up their first Northeast Conference victory against perennial NCAA participant Fairleigh Dickinson University. They continued their success on Sunday by going 4-0. The success continued on Sunday. First the #18 men’s water polo team beat the #17 Harvard Crimson 12-4, to win their ninth CWPA Northern Division Title in ten years. The Terriers were led by All-American goalie Igor Mladenovic who made 19 saves. Later on Sunday, the men’s soccer team defeated the Long Island University Blackbird 4-0, to earn their first appearance in Northeast Conference Tournament since 2009. The weekend concluded with the men’s and women’s swim teams hosting the Manhattan College Jaspers. The women’s team defeated Manhattan College 111-107. In the win, freshman Jessica Reynoso broke the school record in 100 breast stroke, swimming a 1:08.90. On the men’s side sophomore diver Jack Volpe set two school records. He set the record in the one-meter dive receiving 289.65 points, and then set the three-meter dive record with 276.45 points. The Terriers’ weekend is one that will be remembered for a long time.